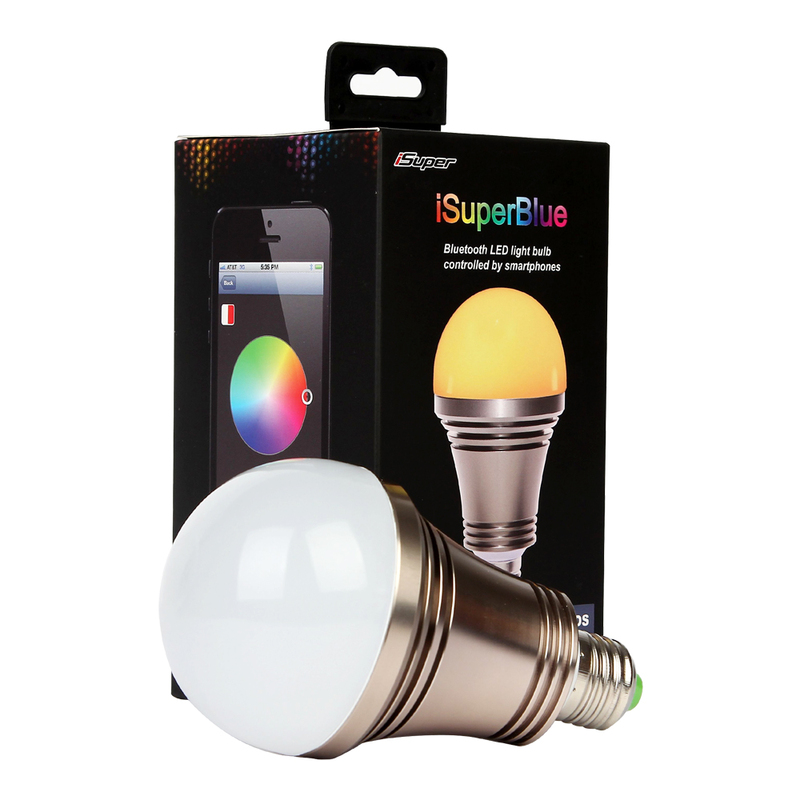 The iSuperblue smart led bulb is a Bluetooth enabled color-changing LED bulb that can be controlled by iPhone, iPad, iPod touch and android phone or tablet. 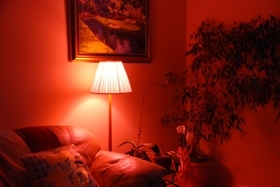 With it, you can easily automate lighting control and customize the scene to fit your mood. You can turn it on or off, change light color, dim the brightness, set a timer and automatic flash pattern right from the app, lighting control has never been this easier. 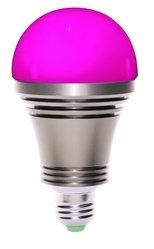 The bulb even can change color to match music's beat, great for dance parties. 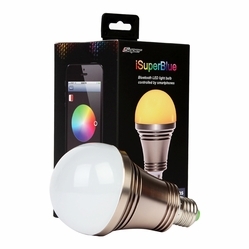 The 7W bright white color is designed for all purpose use, and the 3W RGB color is for entertainment.